MacKenzie Craddock completed an internship with Henry & Peters in the spring of 2016 and returned to the firm as a Staff Associate in our Tyler office on July 11, 2017. She graduated from Stephen F. Austin State University, with a Bachelors of Business Administration in Accounting, and a Masters of Professional Accountancy in May of 2017. 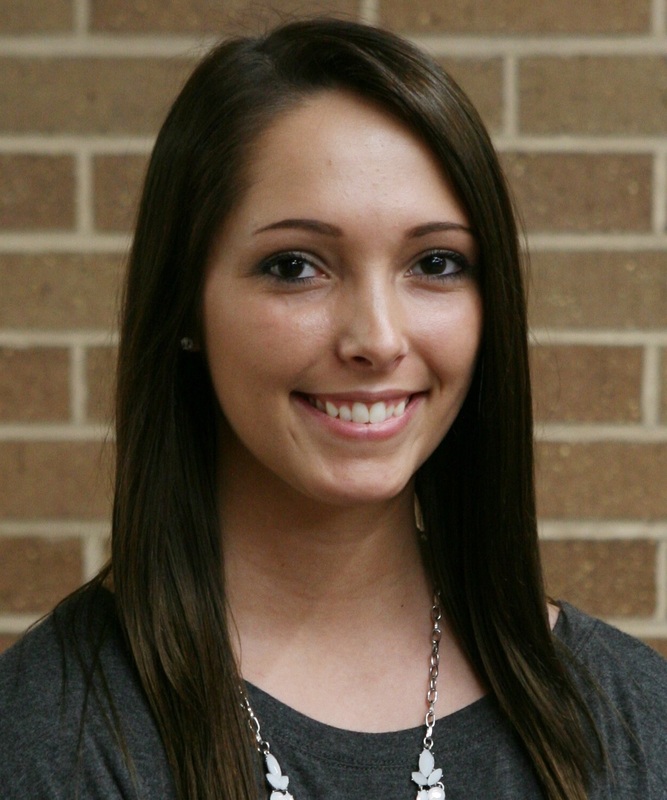 MacKenzie has recently been working as a Graduate Assistant in the College of Business, Student Services department. She was involved with multiple university organizations including; Beta Gamma Sigma, the Student Advisory Council, and the School of Honors.